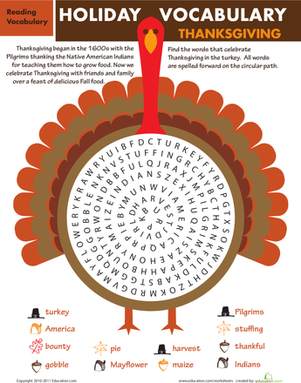 Get into the spirit of Thanksgiving with a fun crossword. 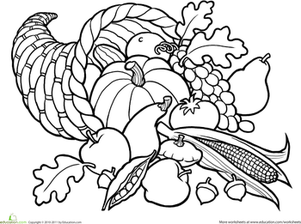 Your little one can practise his handwriting skills, build his vocabulary, and learn about Thanksgiving at the same time. 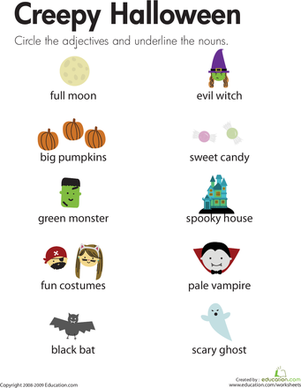 Note: This crossword does not have definitions, so it's up to you and your child to find out what these words mean!